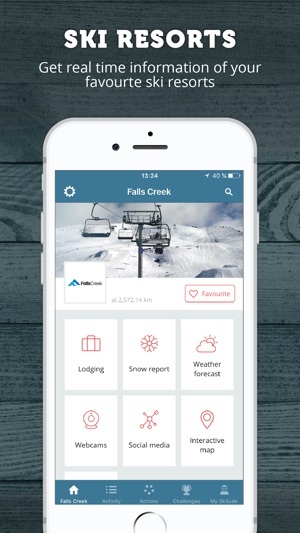 Ski Australia is a free and feature-rich app specially designed for skiers and outdoor enthusiasts in Australia. 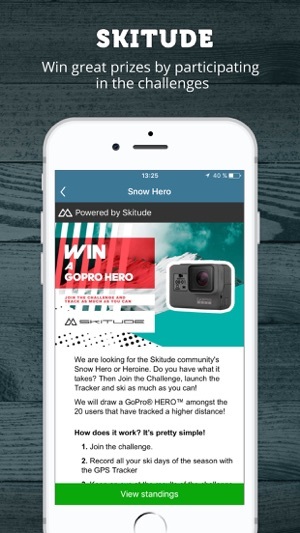 Use it to find out the conditions in Australian ski resorts, track your activity, check out your statistics, compete with others and win amazing prizes. 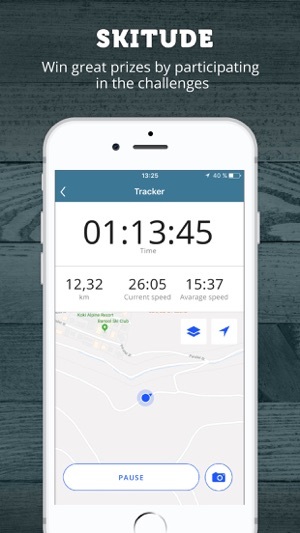 Once the ski day is over, analyze your statistics and find out your position in the leaderboards. Snow reports, live webcams, weather forecast, interactive slopes maps, social media feeds, etc. 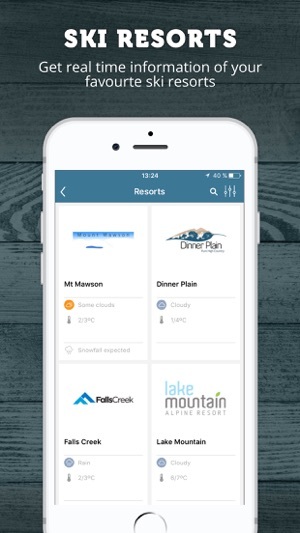 All you need to find out the conditions in your favourite ski resorts. 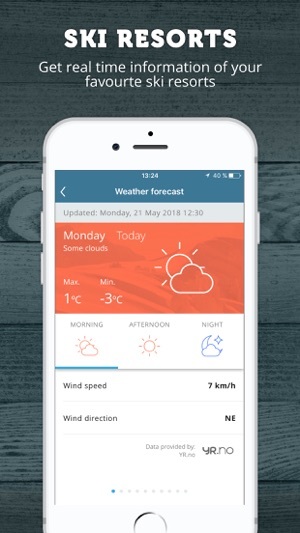 The App includes information from: Ben Lomond, Bluff Knoll (Stirling Ranges), Charlotte Pass, Dinner Plain, Falls Creek, Lake Mountain, Mount Baw Baw, Mount Buffalo, Mount Buller, Mount Hotham, Mt Donna Buang, MT Mawson, Mt St Gwinear, Mt Stirling, Perisher, Selwyn Snowfields and Thredbo. 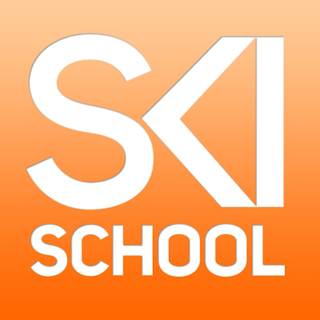 Thanks for using the Ski Australia app!